Strides Health & Fitness Club was established in September 2006. We doubled in size in 2014, adding more space and amenities to our Club. As a life long resident of East Hants, it brings great pleasure to be able to offer a high quality fitness facility and Spa and Wellness Centre to our growing community. I am proud to introduce our faculty members below. Each staff member brings a different personality and flare to our Club. 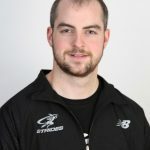 I have been instructing since 1990 with certifications from Nova Scotia Fitness Association, Y.W.C.A of Canada and Pound. 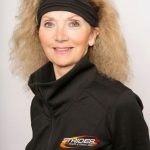 I have taught various classes over the years for beginners to advanced exercisers and I thoroughly enjoy coordinating our senior programs at Strides. I love the gym environment! Training clients whom also have a passion for fitness and trying new classes to teach and participate in keeps me motivated! You are never too young or too old to start exercising. Fitness, sport, health and recreation were always a part of my life at a young age. 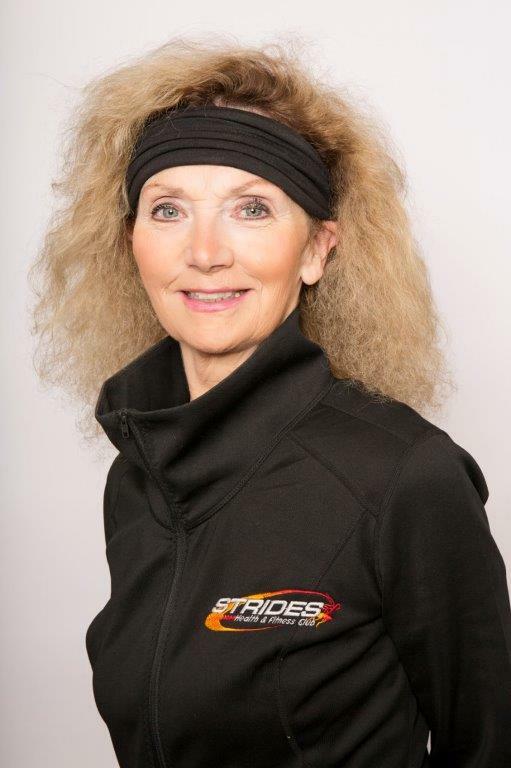 I have been partaking in fitness classes for over 30 years and started teaching in 2012. My strengths are weight loss, strength and conditioning, injury prevention and endurance training. In December, 2015, I completed my first body building competition and qualified for provincials. Though I did not qualify for nationals, I was pleased to have crossed it off on my bucket list! 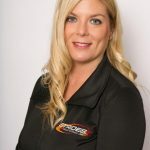 Along with teaching at Strides, I have trained sport teams, youth fitness clubs at local schools and daycares as well as training individuals on their personal goals. Fitness is more than looking good – it’s feeling good on the inside & outside”. Let me help you with your goals – I make them my mission! Fitness and Yoga has been part of my life for many years. I developed hip issues due to cycling and my therapist advised me that I should incorporate stretching into my rehabilitation program. Went to my first Yoga class and LOVED it immediately! Since then, my passion for Yoga has grown as well as my desire to share it with others. I have been a Certified Hatha Yoga instructor since 2006 and received my Chair Yoga certification in 2017. Benefits of practicing in Yoga can improve Flexibility and energy, strengthens and tones your muscles, detoxifies your body, and lessens your Stress by encouraging relaxation. It is my mandate that everyone leave class with more peace of mind, feeling stronger, both physically and mentally. It is a joy for me to share this beautiful practice we call Yoga. At a young age, I was doing yoga in my Grandmother’s living room. Looking at yoga books and contorting myself into crazy shapes and not truly understanding what yoga truly was. I started practicing at 16 and even though it was all about the physical, I always felt something peaceful after I practiced it. For years I continued challenging and pushing myself into shapes, and wanting to look a certain way. It was never my intention to teach yoga, however, becoming certified in Hatha, Yin, and Nidra in 2016, that changed my intention. I slowly began seeing a healing in my physical body, as well as in my emotional and spiritual being. I wanted to share what I was learning and continue to learn today. My goal as a yoga teacher is to create a safe, healing, friendly environment for everyone to be present, and curious with themselves non judgementally. A yoga practice takes time to develop, and everyone can do it. There is no specific gender, age, shape, or size requirement. (social media doesn’t help with this!) Yoga is about linking your Breath, Mind, and Body, and trusting yourself. Yoga is relaxing at times and difficult at times, but always rewarding. Although I am not a new face to Strides, I am extremely proud to announce that I am their newest fitness instructor. 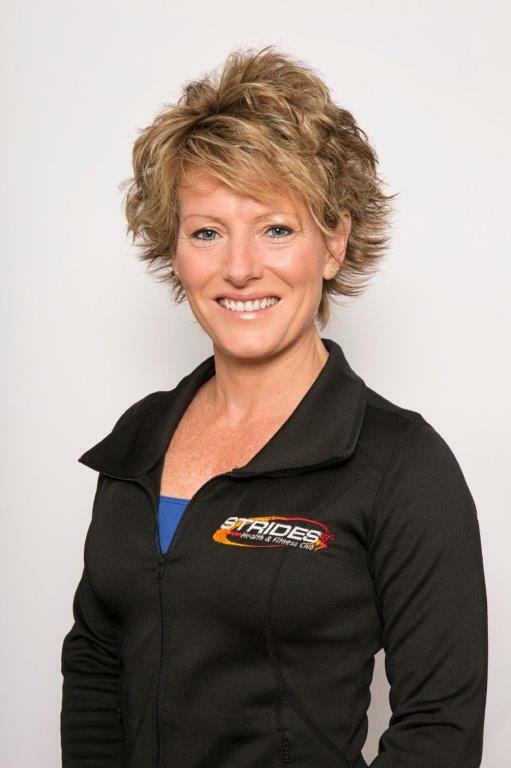 I have always had a passion for fitness and am excited to become part of the Strides team. After being a regular attendee of classes at Strides, I was encouraged to become certified and take my fitness goals to the next level. My aim is to present a positive and fun experience for clients. 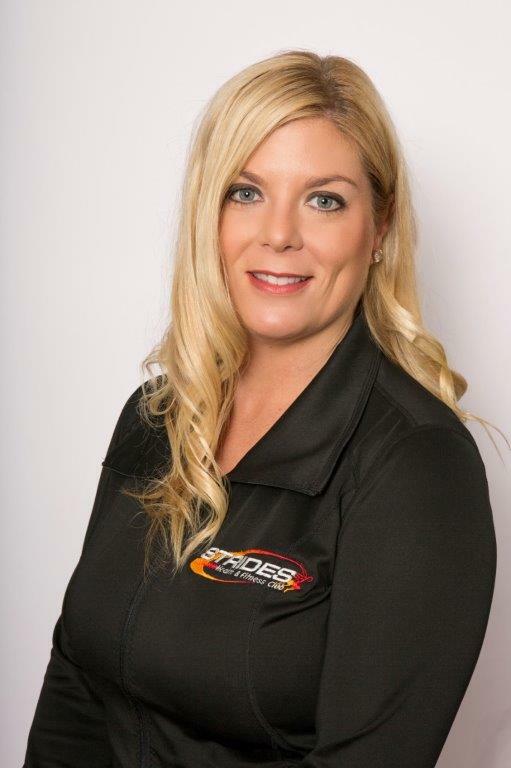 I look forward to helping you enjoy a healthy lifestyle as well as achieving your fitness goals. 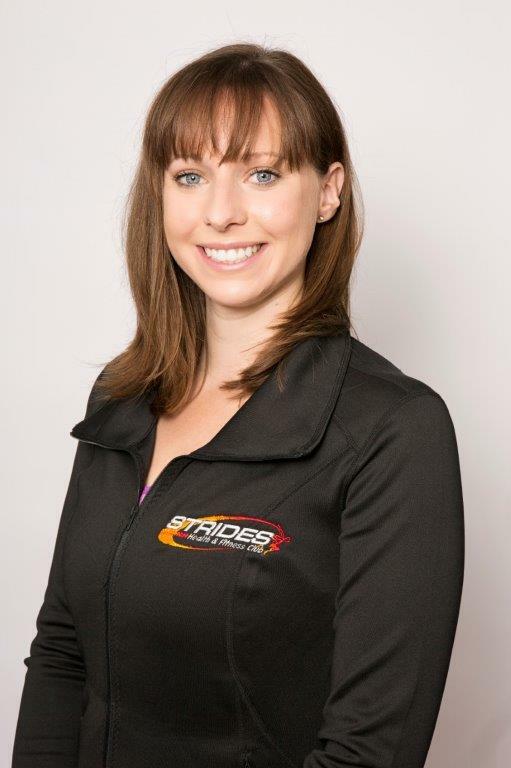 I have been an instructor at Strides since 2012 teaching bootcamp, circuit and spin classes. 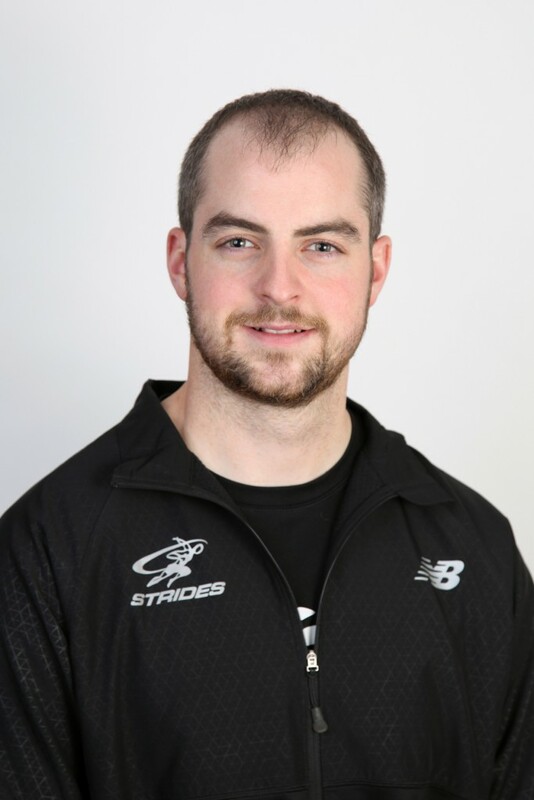 My education background includes a Bachelor’s degree in Human Kinetics from St. Francis Xavier University, where I also completed my personal training certification. 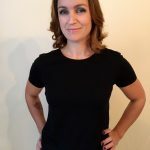 I then obtained a Masters of Science in Physiotherapy from Glasgow Caledonian University and is currently a Registered Physiotherapist in our community. My passion for fitness stemmed from training as a competitive figure skater. 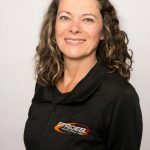 As an instructor, I am able to integrate competitive nature with knowledge from my personal training, kinesiology and physiotherapy studies to provide an efficient work out from warm up to cool down. I most enjoy the high energy output from our members during class that drives me to take it up a notch! I grew up playing sports and being active year round basically my whole life. 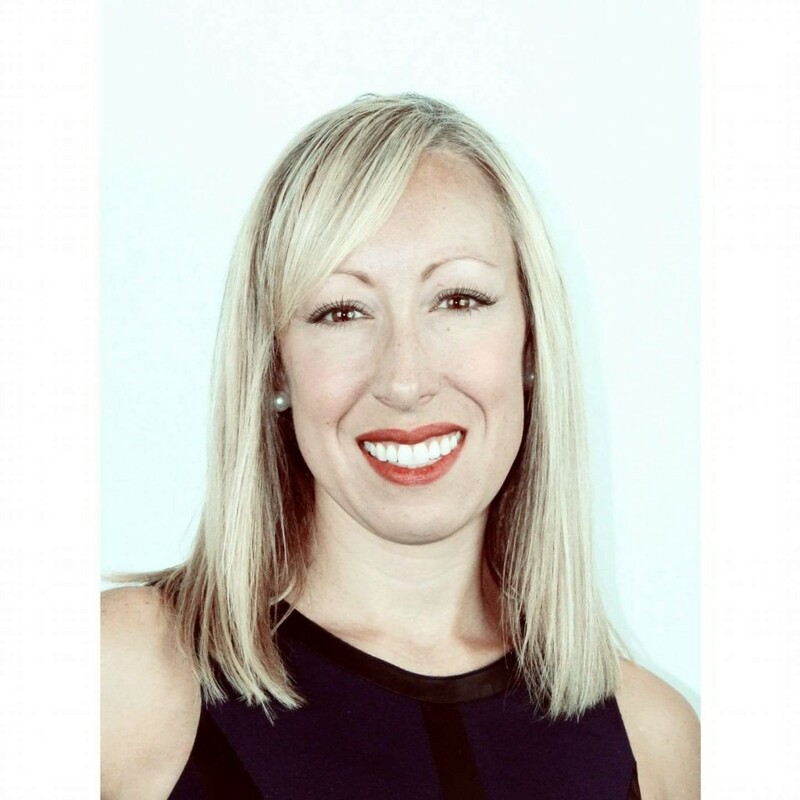 It wasn’t until I went to university where I graduated with a Bachelor of Science in Physical Education from the University of Maine in 2012, that I really got into fitness classes. Once I graduated, I came home and started working and participating in classes at a local fitness centre. 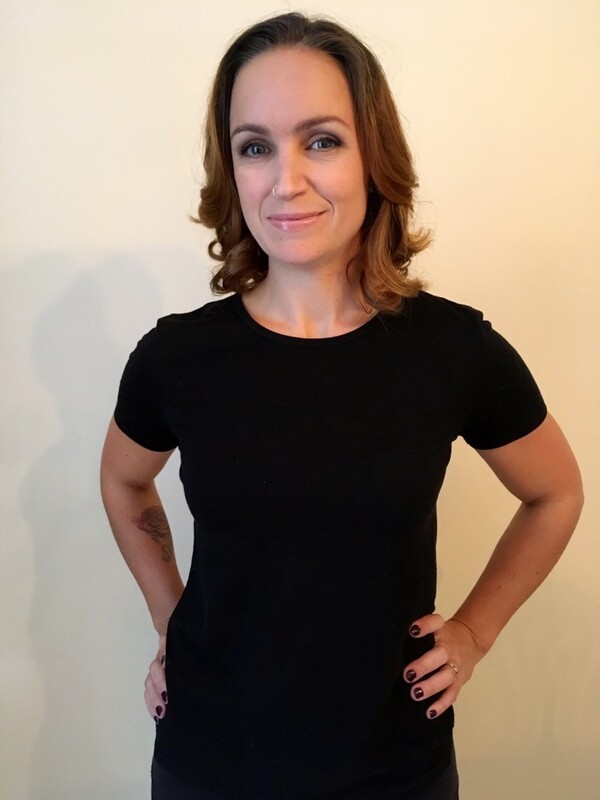 Having an opportunity to teach yoga in the school system, I obtained my 200 hour yoga certification in 2013 and began teaching both in school and in the community. 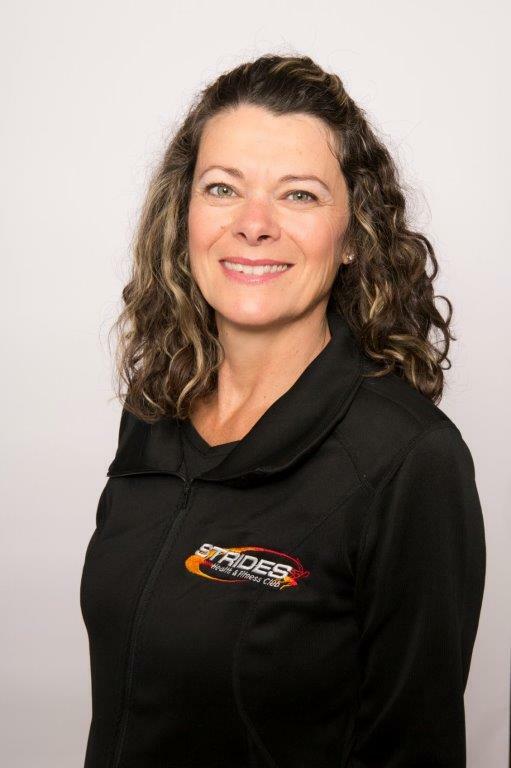 I am happy to join the Strides team and bring my experience, passion and enthusiasm for fitness, yoga and wellness to the community. 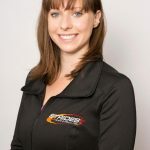 I am a certified personal Trainer, gymnastics and trampoline coach, I also have my Kettlebell certification through Agatsu and have completed training in aerial strength and pole. 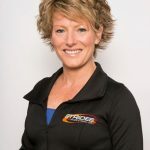 My goal as a fitness coach is to create fun and challenging workouts that also focus on strengthening stability muscles and improving joint mobility. I have always enjoyed being active and learning new things, I am not only passionate about Fitness but wellness overall. Nutrition and mental health are areas that I have personally struggled with, I aim to promote positive body image and self love. I believe that everyone can enjoy physical activity they just need to find what suits them best.